eSports in the Philippines continues to grow! 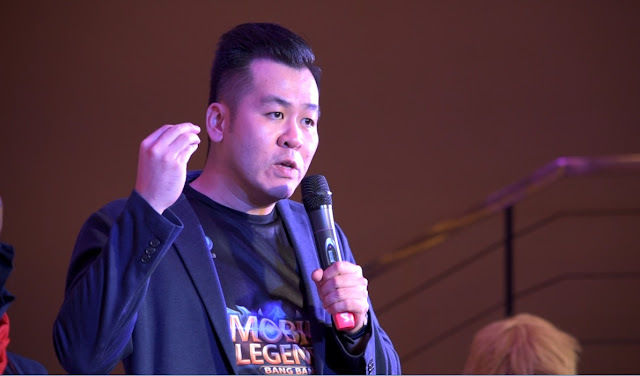 This is evident by a lot of business investing and supporting the industry by advertising and sponsoring events related eSports. 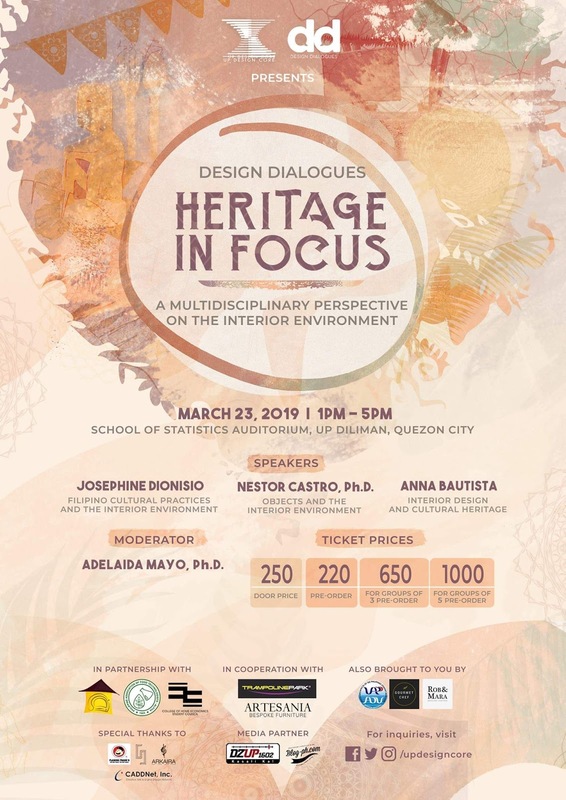 The progress and visibility of professional gaming industry in the country calls for reliable service providers and partners that can helps gamers experience the best of their favorite games. 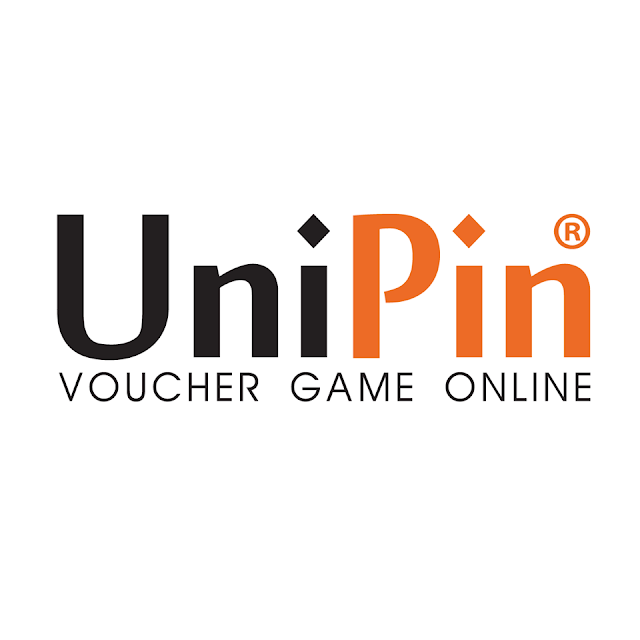 UniPin Voucher Game Online, Indonesia’s largest and most favorable gaming payment gateway, came to the rescue! 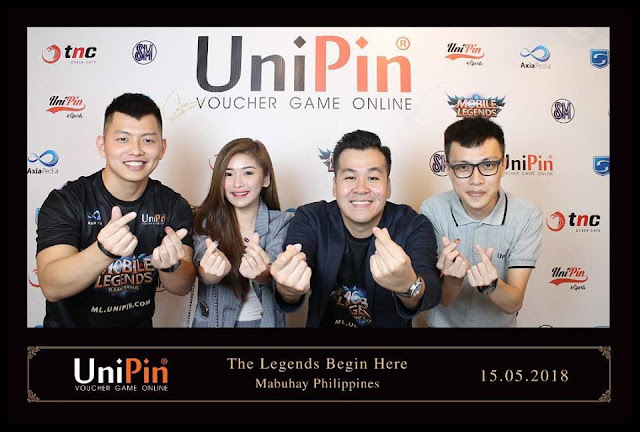 UniPin is finally coming here in the Philippines to provide top notch service to the Filipino eSports fanatics. 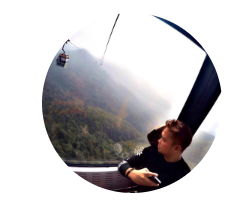 They want to strengthen its presence in the Southeast Asian Gaming Market by venturing into the Philippines. To kickstart its Southeast Asian vision, UniPin is partnering with Philippines local partners, such as SM Cyberzone to organise eSport competitions across the Philippines, and among others TNC Philippine Holdings Inc. being one of the distributors, in the distribution of UniPin Online Game Voucher for the Philippines’ gaming market. 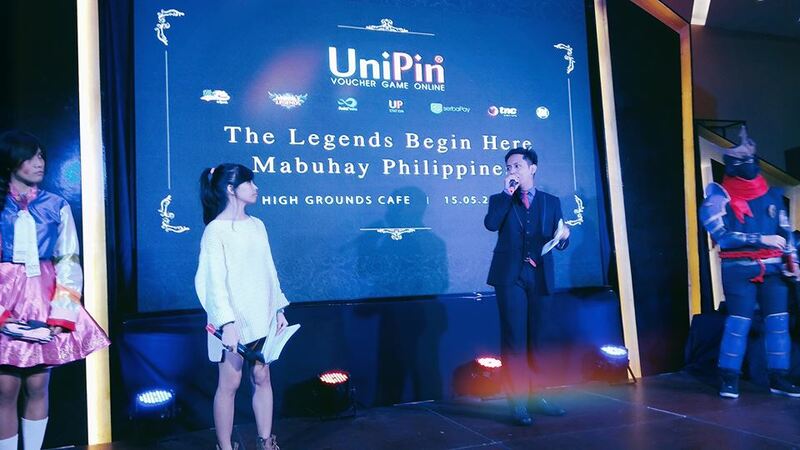 Mr. Ashadi Ang, the CEO of UniPin, said ”There are numerous questions as to why we chose the Philippines as our first milestone to enter the Southeast Asian countries". 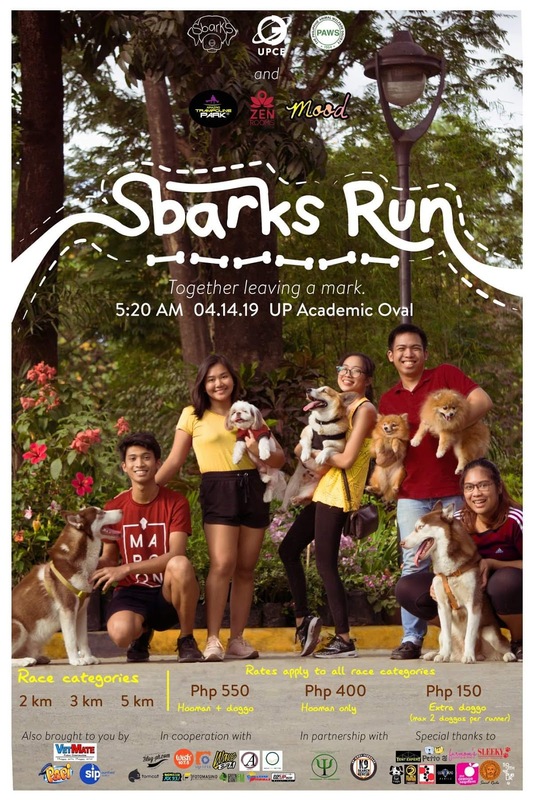 With Philippines’ population of more than 100 million people coupled with the percentages of residents possessing bank accounts at 14% - 16%, according to the research conducted by BPS survey (The Bangko Sentral ng Pilipinas), position Philippines to be the ideal platform to launch UniPin due to many similarities in terms of market trends and gamers characteristics between the Philippines and Indonesia. 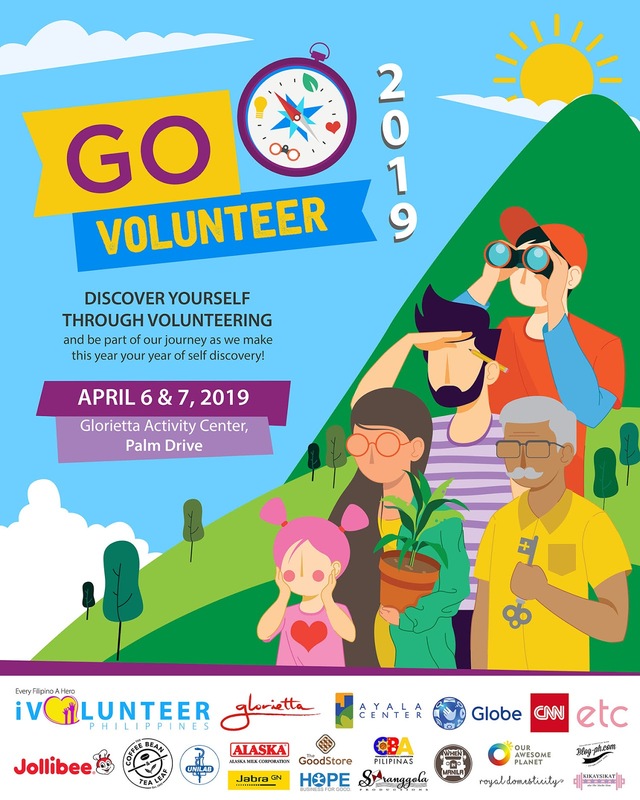 "A vision, a dream to merge the gamers experiences in Southeast Asian countries, eventhough sounds impossible, but with our experiences, commitments and high dedication, we are optimistic to make our dream come true " concurs Mr. Ashadi Ang . 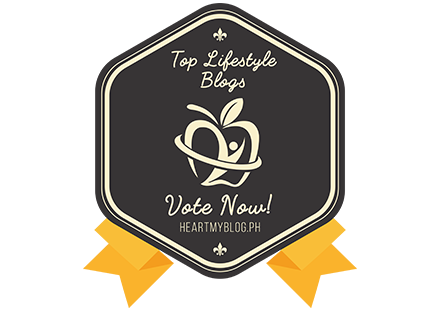 "A big dream starts with a leap of faith and the courage to act, and we start this leap with the Philippines. We forsee that UniPin will merge and connect both the Philippines’ gamers’ experiences with the Indonesian’s gamers community and together bring forth the gamers’ community in both countries to a higher level." 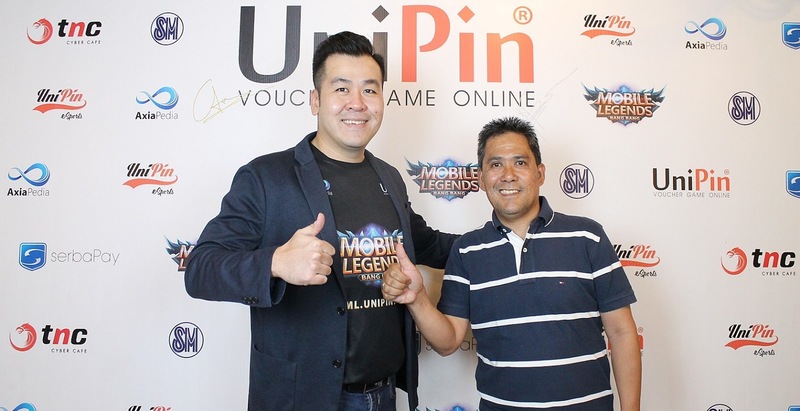 With its vast game titles, UniPin is committed to create the greatest online gaming community in the Southeast Asia region, by first embarking with the Philippines, through its international-class flagship and favourite products such as Mobile Legends Bang Bang, Player Unknown Battleground (PUBG), Dota 2, League of Legends, Battlenet Club, Nexon Karma Koin, and many more games to come.